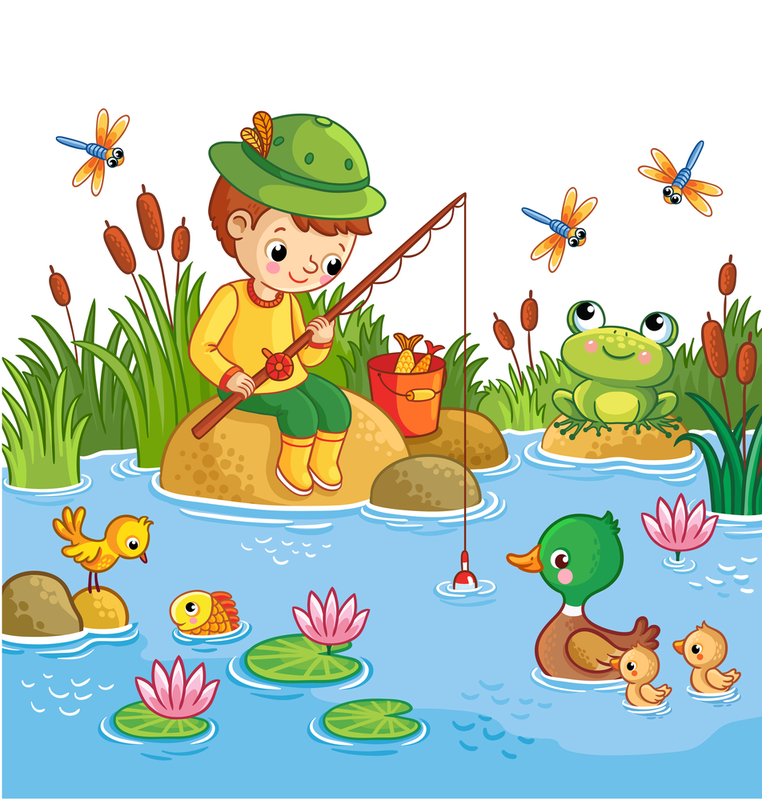 So, bass will prey frogs, toads, rats, mice, birds, snakes, dragonflies, baby ducks, voles, young muskrats and many more animals and insects found near the water world. Most lures are designed and produced in such a way that these are imitations of original natural foods. 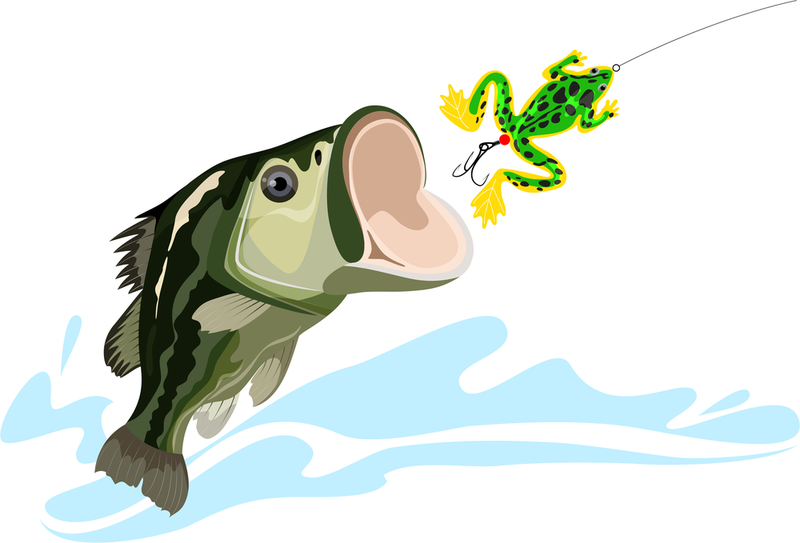 In this article, we will focus on frog and toad lures. They do not like fast flowing rivers or even water bodies where rocks or water are falling down from top of nearby places. Shallow lakes and slowly flowing rivers are their best hanging places. They are more available in areas where drowned trees, weeds and aquatic vegetation’s are available. You will also find these big fishes in river deltas and farm ponds. Using frog and load lures is more successful where real frogs and toads naturally exist. Since the bass are praying the frogs and toads, they will not be surprised to see an artificial but very natural looking frog or toad because they are already used to it. Bass are lazy fishes. They wait for easy prey to munch on. So, you really need to inspire, motivate or entice them to bite your artificial lure. They will almost never quickly move to chase a target. They will take position near the target and may hide. Then they will wait for the perfect moment to strike. Animals and insects that live near the hunting areas of bass populations are well aware of these predators. So, they often avoid places that they feel unsafe for them and stay in places that they feel safer. There are many types of lures and you need to drag your lure through the moving places of basses. A common problem with lures is – they pick grass and other weeds when you drag them through grassy marsh lands or other areas where plants are bountiful. When you drag a lure that has picked aquatic vegetation and covered by these vegetation’s, the hungry basses will shy away let alone feeling any motivation to bite. But luckily many modern lures are so sophisticated that they pick little or no weeds, moss, grasses or other aquatic vegetation’s. Most of these are hollow plastic and almost exclusively soft. They come with no protrusions or sharp angles that can pick up weeds, grass or other vegetation. First cast it out on the grass. Then hop the lure back to the boat. But it is not as easy as it sounds. You need to make the hopping look like natural hoping. Another important problem is – the aquatic areas will have a good amount of grass and even debris, weeds etc. The hopping should be done in such a way that the bass can easily see your lure. Bass are predators. So, they will jump or ambush when the victim is motionless. You are dragging, hopping or twitching to motivate, inspire or entice the bass to bite. But it will most probably bite when the victim is motionless. The more natural the hops look, the more bass you can expect. Please note that they prefer weak or injured food. They may feel reluctant to chase a fast moving target does not matter whether it is natural or artificial. Fishing frog fish slow may help you to catch more and bigger bass. Do not quickly and frequently drag your lure on the water surface. If you do it frequently, the bass will understand that it is not a natural one. 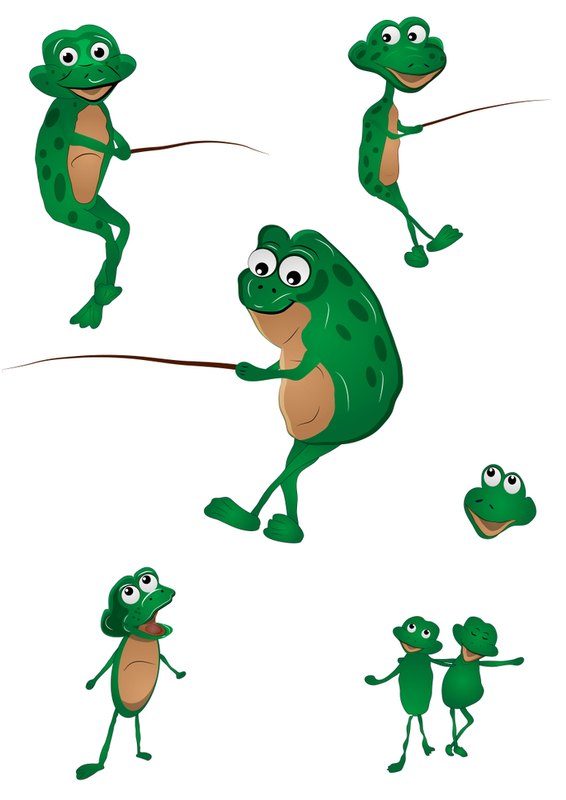 It has enough commonsense and smartness to understand that a frog or toad do not hop over the water and then come back to the same starting point over and over again. Bass are smart and intelligent. If they can guess you are playing tricks, they will not respond. They will hide and take cover instead. If your lure is making a little rattling sound on the aquatic surface, it will inspire the bass to bite more. You can add some weight to your lure so that it becomes easier to create rattling sound when you make it hope to your boat. Frog and toad lures are most suitable for largemouth bass. They move in 2 to 4 feet deep water. Though it is easy for the largemouth bass to take a frog lure, a small mouth bass will take this lure too. It is important and interesting to note that not only the hops need to be natural but also the lures should look natural. A perfectly or closely real looking lure will attract a bass more than a dull looking lure. Your job is to select and make sure to use a lure that make the bass think this is a real frog or toad. No frog or toad is colorless but there is debate among the experienced anglers whether color matters or not. If you are using colorful frog and toad lures, it is better to try black or white color. But obviously you have other choices such as green, brown, chartreuse and other natural colors. Some anglers even buy colorless lures and paint on them. (b) these lines will easily cut through grasses without getting damaged. The experienced bass fishermen use heavy line in a strong rod. The rods that are typically used are 7 to 8 feet long. These rods have good amount of backbone with relatively light tip. You need to cast your lure to a long distance. A light tip will make your long casting experience easier and more accurate. Do not react too early. 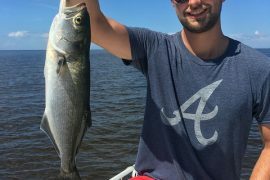 The bass may take some time to properly bite the bait. If you hurry up, you may lose the fish. The fish may be going to totally bite your lure but as you hurry up, it will be scared and swim fast for cover. Some experienced fishermen even wait until they feel pressure in their rod.